Real estate properties ( for sale ) in Sagaing, Myanmar. 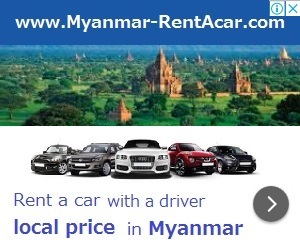 For real estate info in Monywa city, please select Monywa city. Landed house to sell in Sagaing Township!